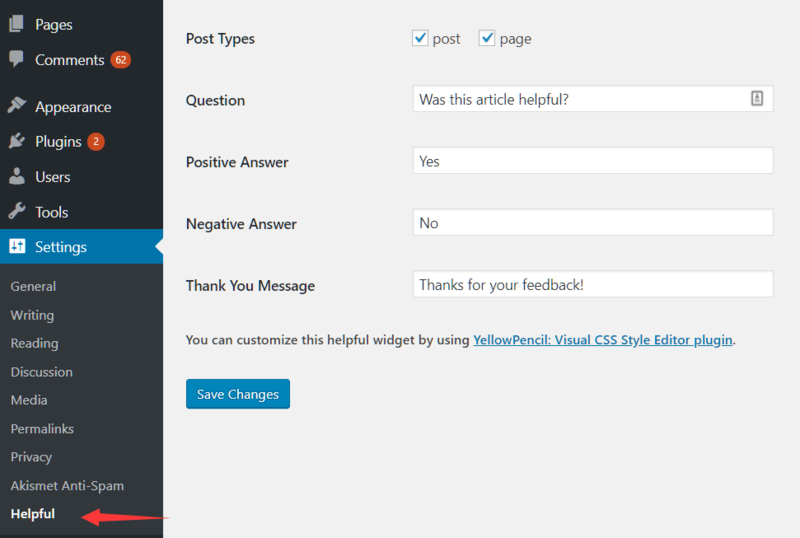 A simple article feedback plugin that creates a Was This Article Helpful/Useful survey at the bottom of the WordPress posts and/or pages. 1. 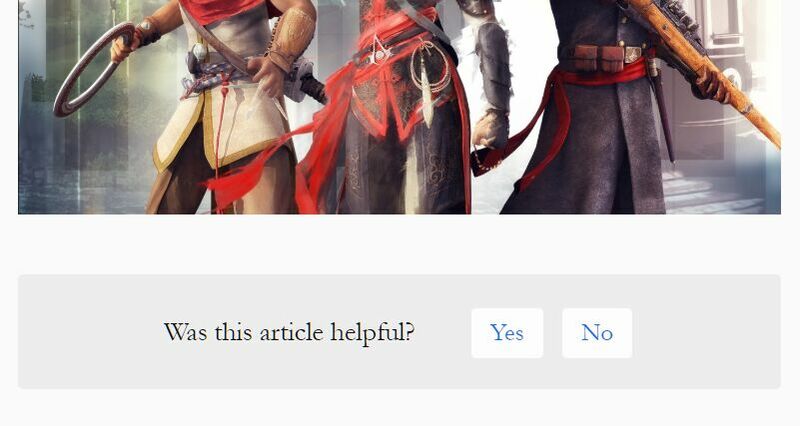 Search for the Was this article helpful? plugin on the Add Plugins page. 2. Click the Install Now button to install and enable the plugin. 4. Save changes and done.